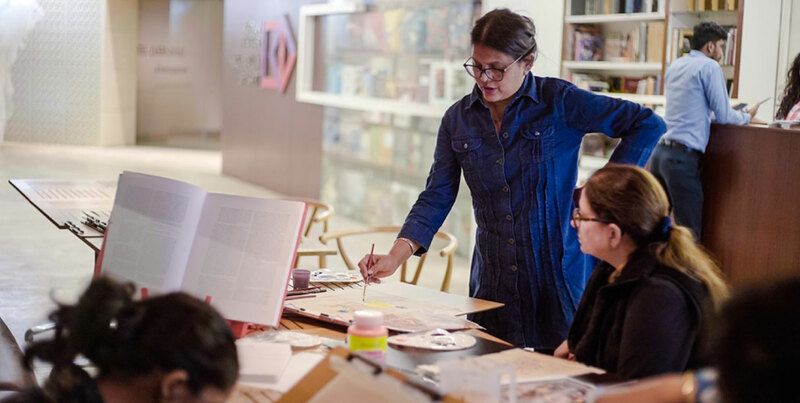 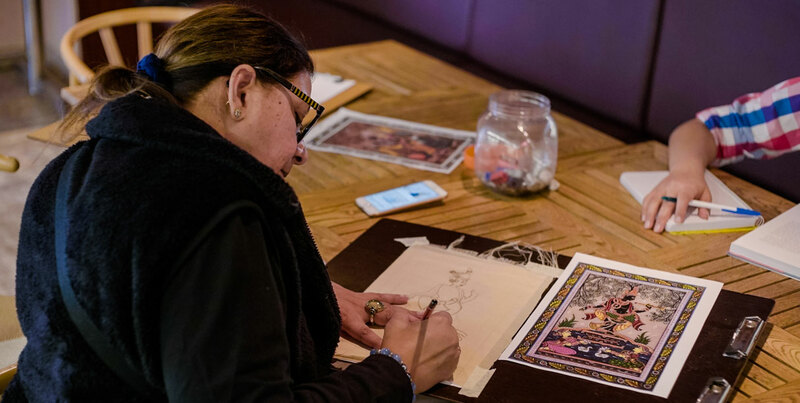 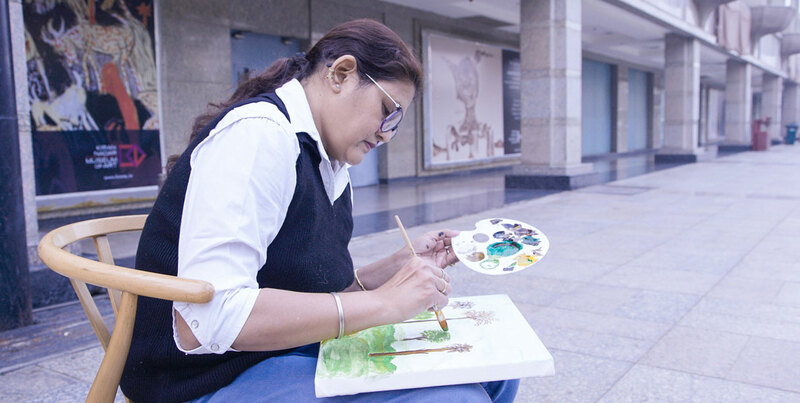 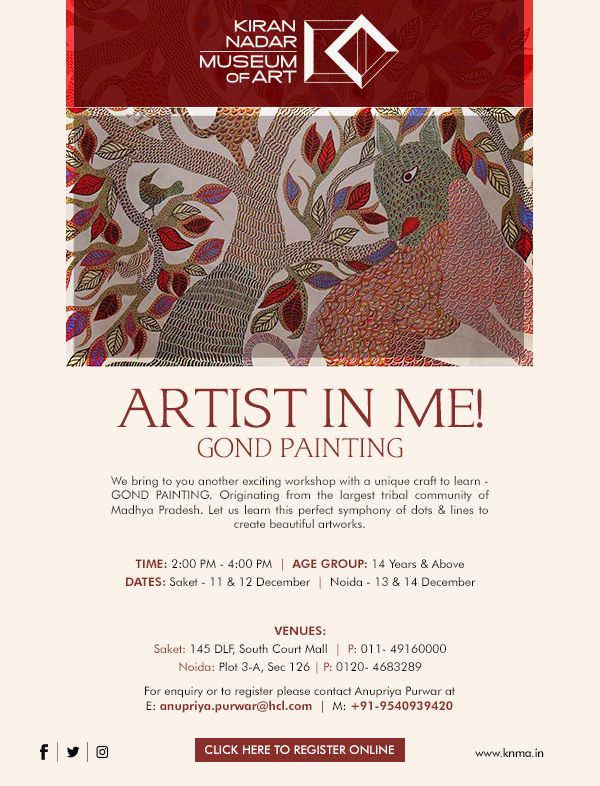 An introductory workshop, where participants explore traditional mediums such as painting, drawing, pen and ink as well as temporal mediums such as video and sound. 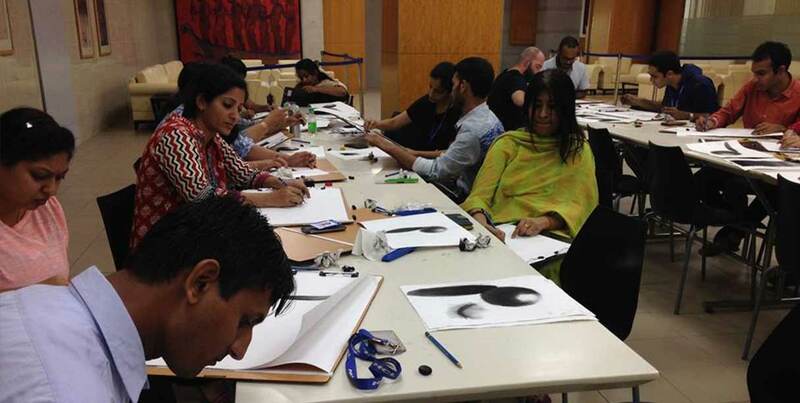 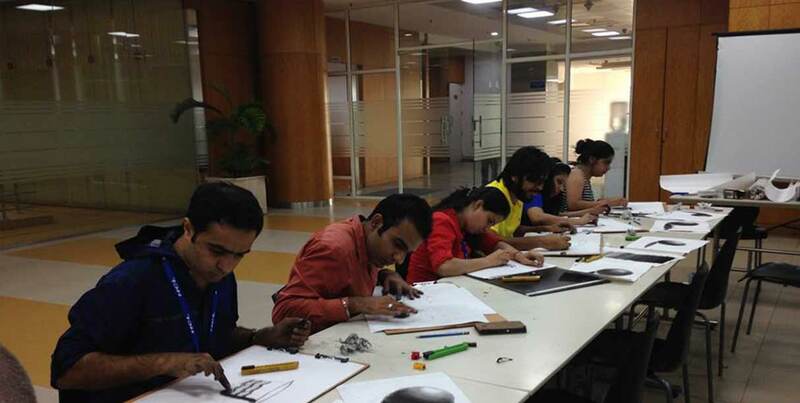 The workshops aid in theoretical as well as practical knowledge in the realm of art making. 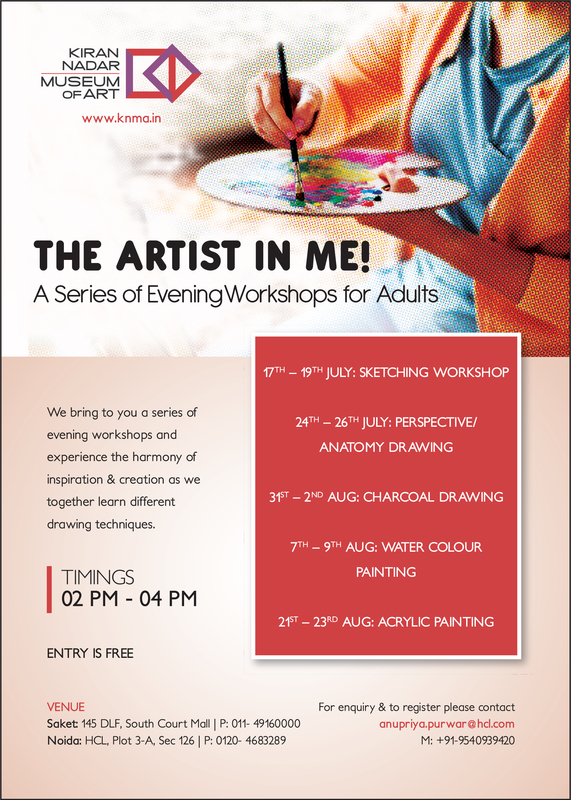 These workshops include an in-depth understanding of color, value and placement of elements to create dynamic and aesthetic compositions. 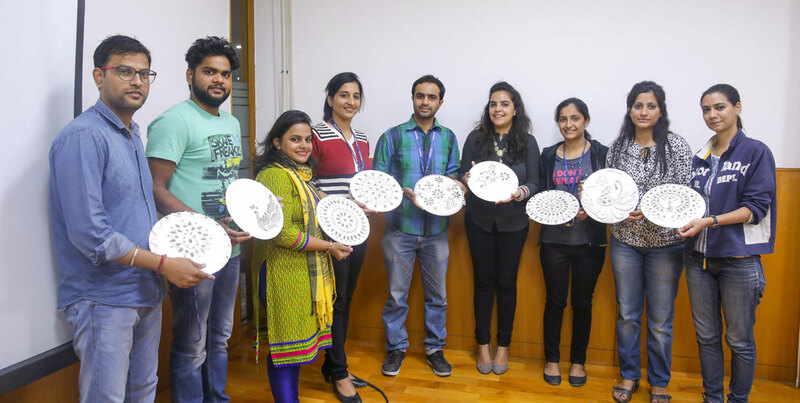 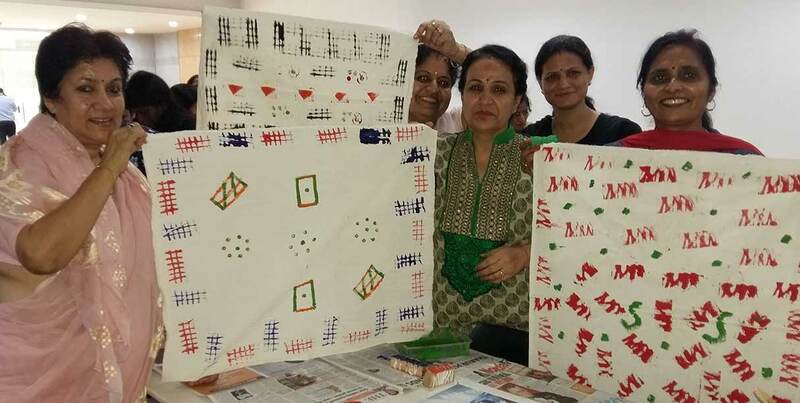 Participants are taught the techniques and tools such as design, paint consistency and application as well as a conceptual understanding of themes and ideas to carry out their own explorations.